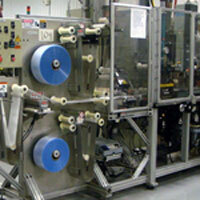 Fulfillment is where Univenture’s superior design meets superior implementation. 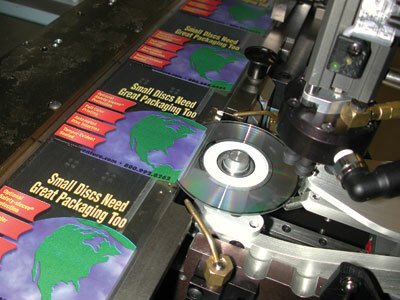 Our capability to insert disc and graphics automatically has been a hallmark of our business since 1997, and our capacity to insert and label envelopes in a similar manner allows us to take on unparalleled volumes and speeds of operation. 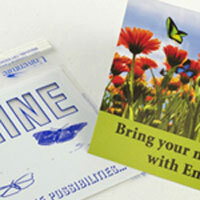 Our own U-1000 design allows for limitless flexibility in automated packaging of media materials.